This video brochure was created using the original DOS-based 3D Studio (version 2.0) back in 1993. 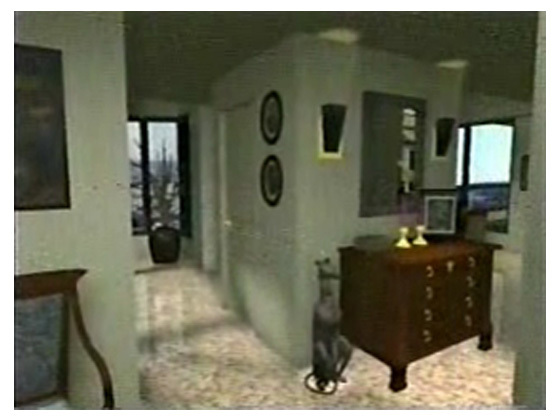 I’m pretty sure it was the first architectural 3D animation created in Vancouver to include green-screened actors. It was output to an S-Video master and dubbed to NTSC for distribution.